Spring is officially here so it means everyone has already lightened their hair color or made appointments to lighten it for Spring/Summer. Me, I’m still planning but not planning. I am getting sooo frustrated with my hair it’s not funny. I have been enjoying the fact that it can be put in a ponytail but I am quickly turning to that as a daily option and I don’t like that. Growing out can be such a pain. I want to go out of my box this year. 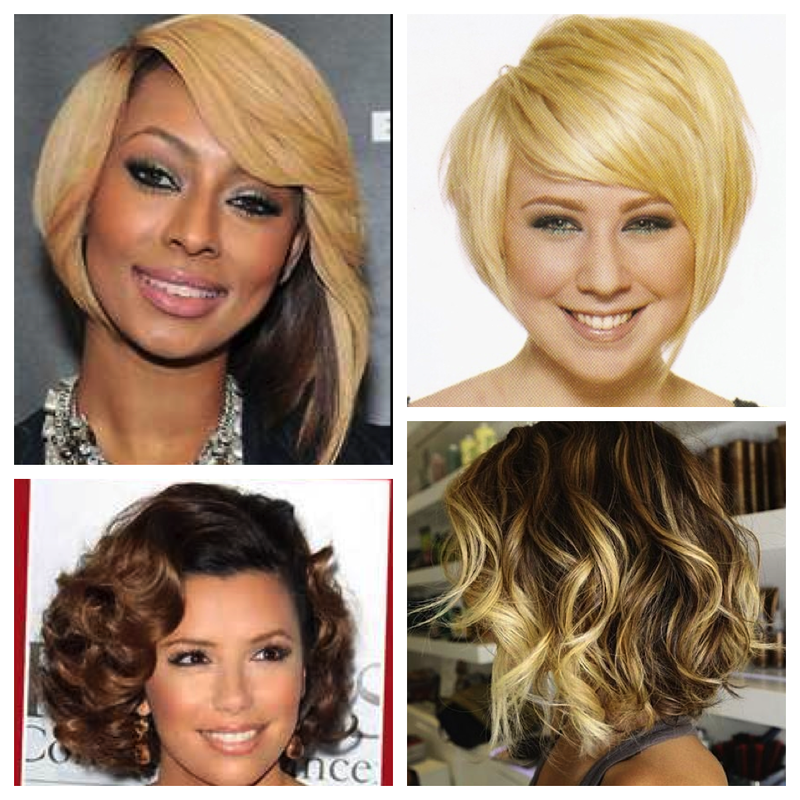 I normally do light brown highlights but I’m thinking of either doing a tri-color style, lightening my hair and adding a few highlights on top of that or even an ombre look. A cut is also in order. I want to look back and say I loved that hairstyle not groan about how annoying the grow-out process was, but I loved the color – not a good memory. I did a search on Bing to see what options would pop up that I liked. All of the pics below have some element I’d like to incorporate into my new look but I probably need to refine it before I go to my hairdresser. As much as I want to take some of the length off I still want to keep some long layers. I love when I have layers and texture to my hair. It makes it so much more fun to style. I think writing this post helped me to narrow it down to a few things but not the style. 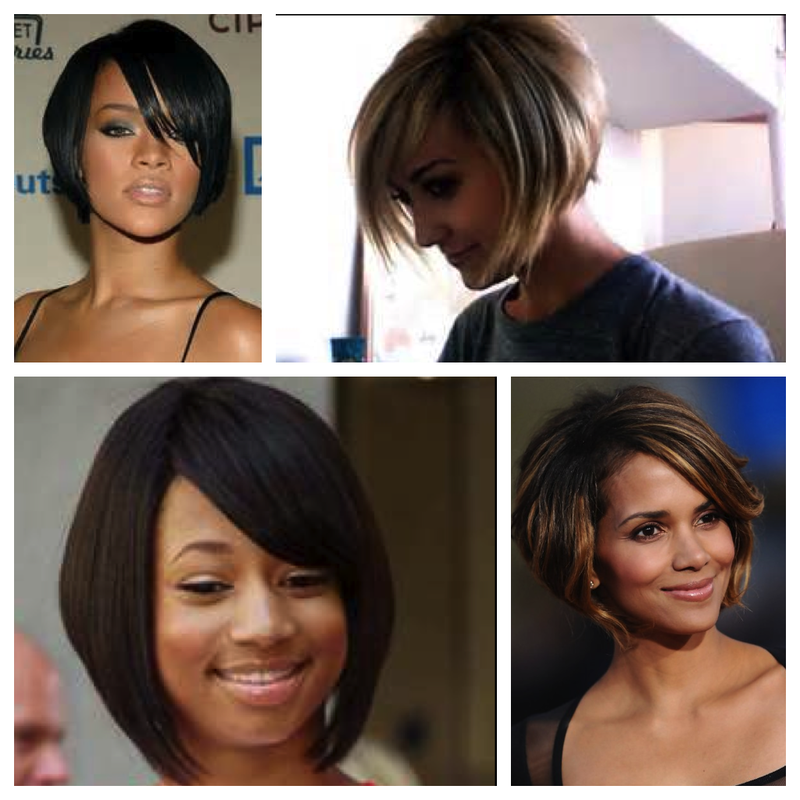 I know where I want to go color wise but I think that will also help with the cut once I sit in her chair. My appointment isn’t until the first week of May so I guess you’ll have to wait and see what I end up with :).